Capture and Docking of Cygnus with ISS from Analytical Graphics, Inc. on Vimeo. The capture of the Cygnus vehicle, which contains the SSEP Falcon I payload of experiments, and berthing with the International Space Station is expected around 7:25 am EDT. 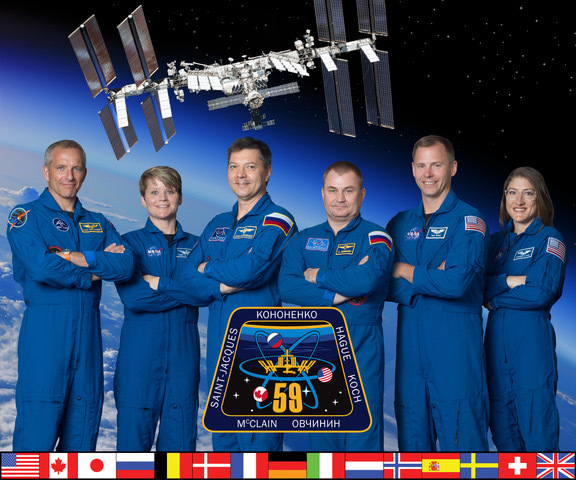 NASA live coverage begins 4:30 am EDT. At about 1 pm EDT, after Cygnus operations are complete, a joint news conference will take place at Johnson Space Center in Houston and at Orbital Sciences Headquarters, Dulles, Virginia. The briefing will be carried live on NASA Television and the agency’s website. You can watch it all right here.